IT TAKES some believing but the Leeds & Liverpool has yet another swing bridge failure! This time it is Crabtree Swing Bridge (32) that failed yesterday, Wednesday, with nothing happening when a boater pressed the buttons, and is stuck waiting for the engineers to come out to repair it, Keith Gudgin tells us. 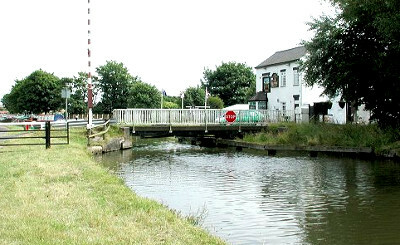 There were three separate swing bridges out of action last week, with Crabtree one of them, this time its stoppage is being put down to 'structure failure'. Obvious advice for any boaters considering cruising the Leeds & Liverpool Canal is to allow yourselves plenty of stoppage time.